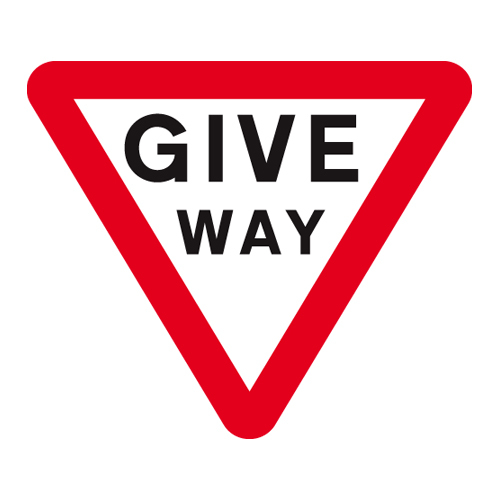 Your signals should always be clear, given in good time and long enough for others to see them. 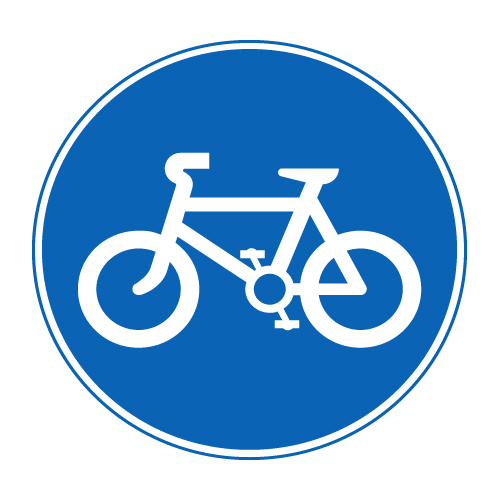 You MUST be able to ride in a straight line whilst signalling. There is no need to signal if there is no one else around. 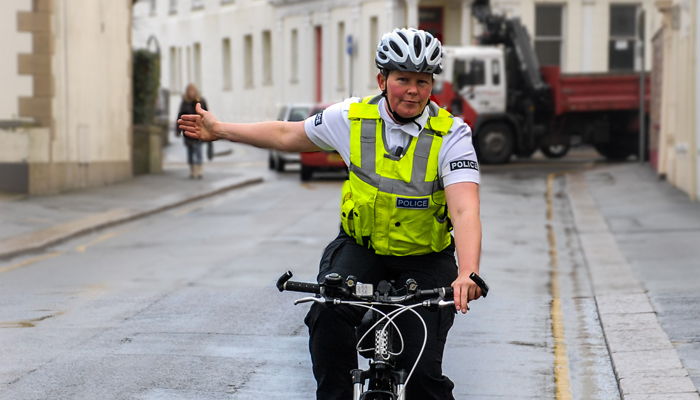 Always have a good look all around (to your front and behind) before you do a hand signal, just to make sure it is safe to carry out whatever turn you want to make. 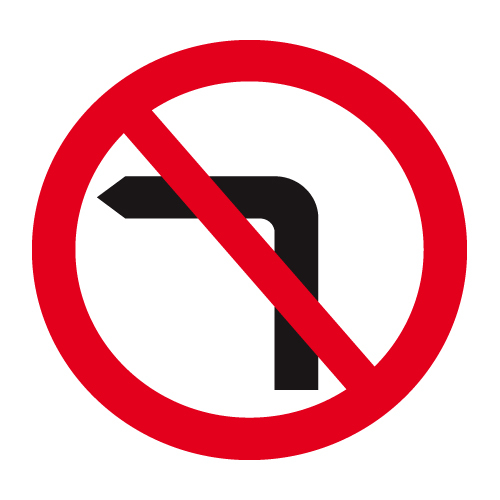 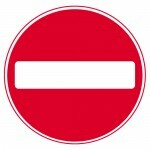 Signs that are different shape to all the others MUST BE OBEYED. 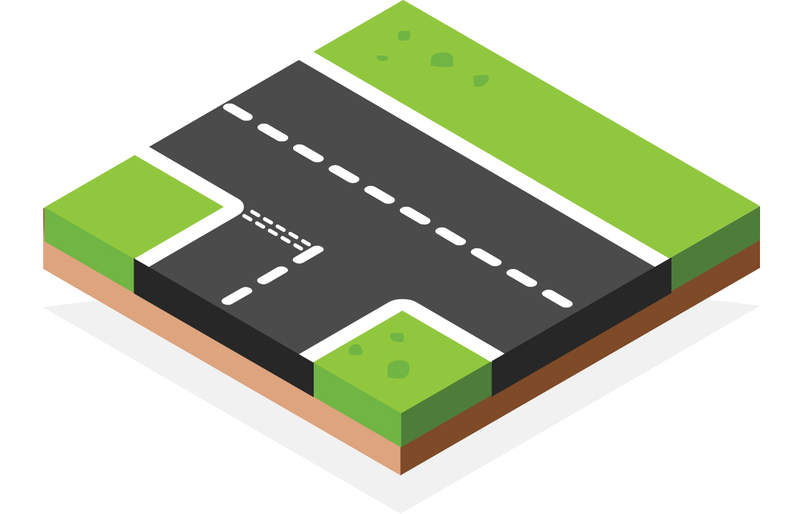 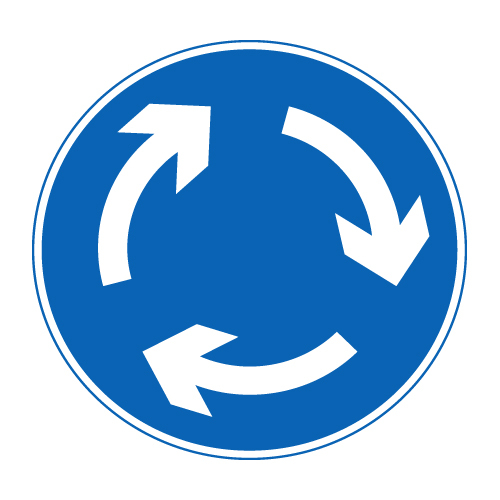 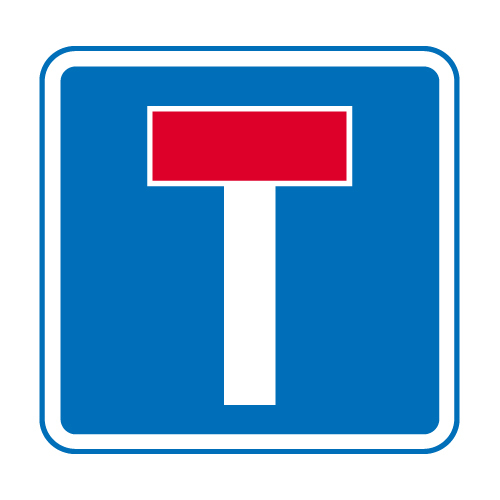 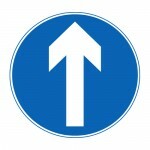 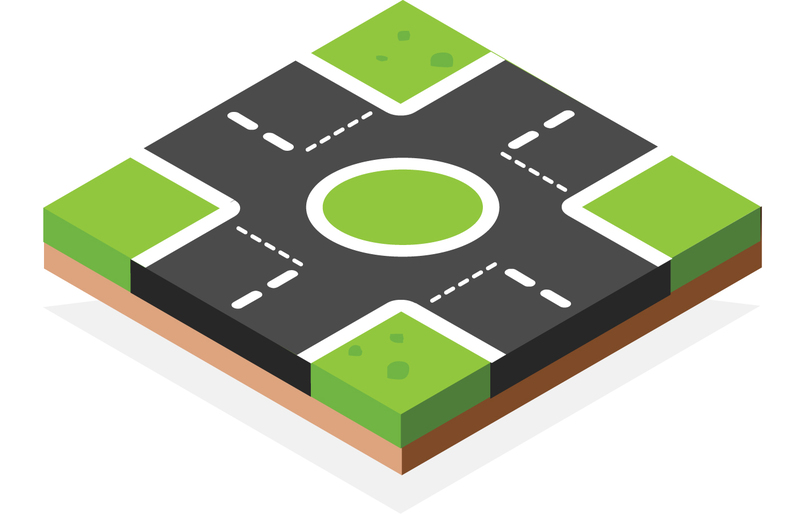 A junction is where two or more roads come together, like a ‘T’ junction, a roundabout or cross roads. 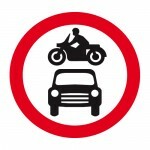 All junctions are dangerous and you are more likely to have an accident here than on a straight piece of road. 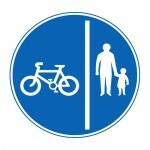 Take lots of care at a junction. 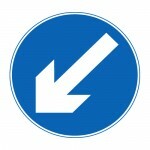 In Jersey, we use a yellow coloured line to instruct people to ‘give way’ to traffic on the main road. 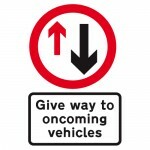 If as you approach a give way line, you can clearly see the road is clear, you may ride straight out onto the road. 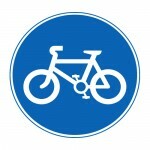 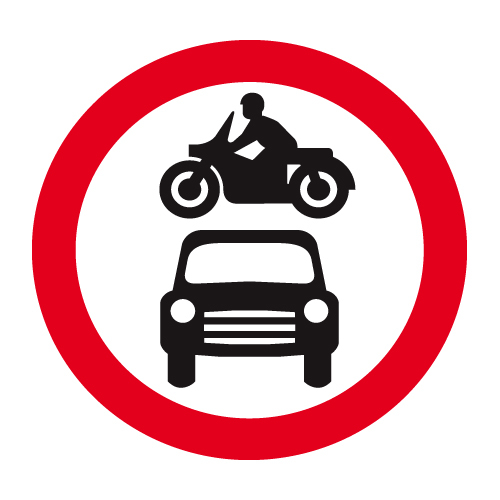 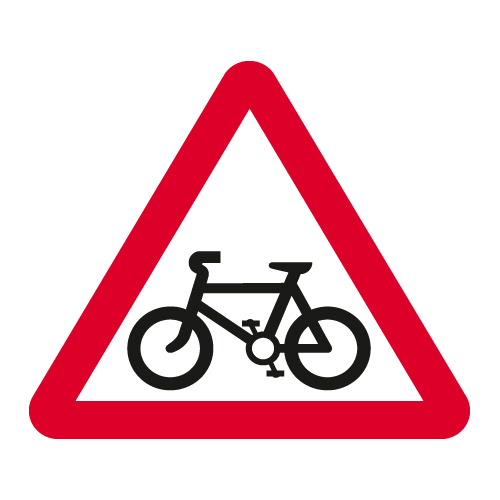 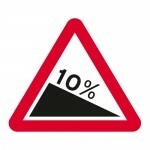 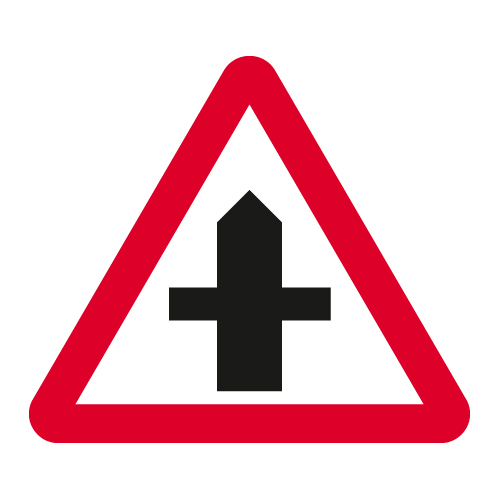 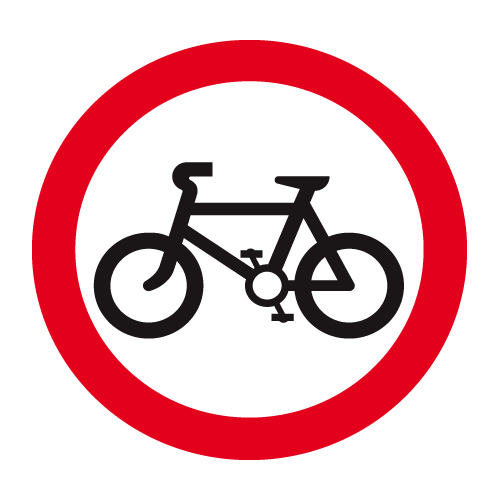 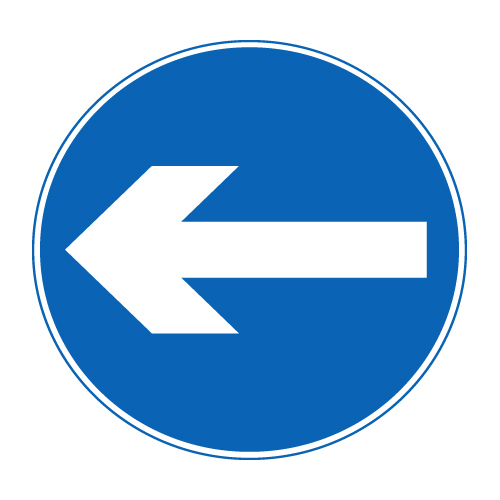 If you are riding in the United Kingdom, they use a double white dotted line as above to show you must give way at the junction. 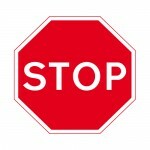 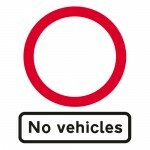 This is a stop line that you will find at some junctions. 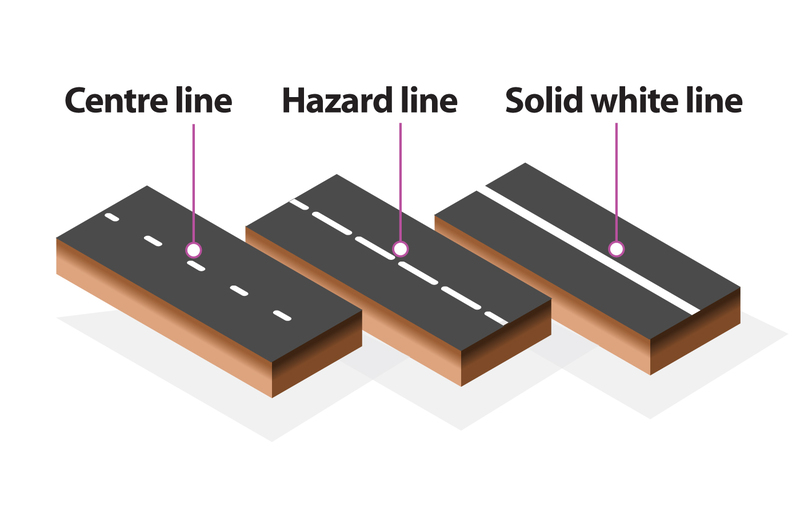 When you approach one of these lines, you MUST stop and check the road before riding out into the road. 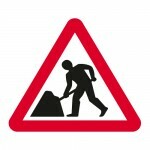 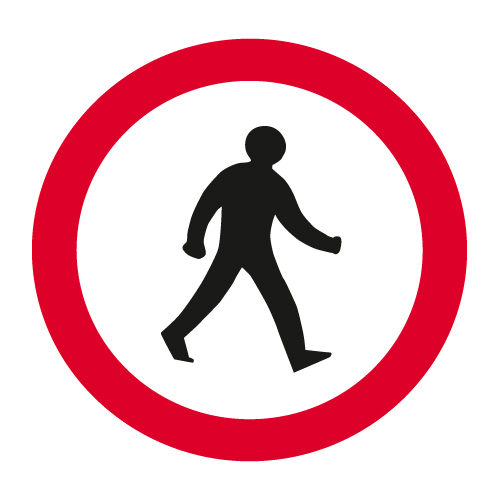 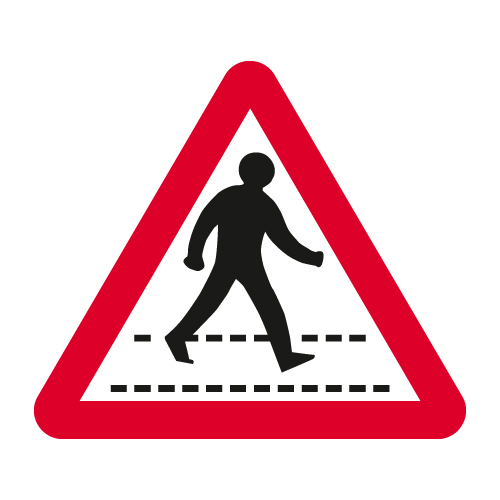 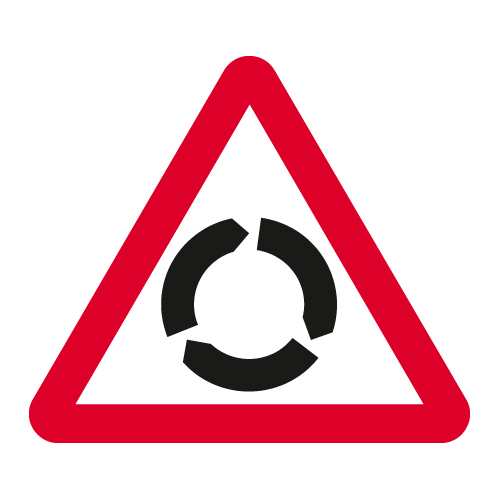 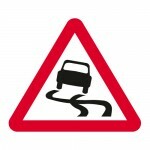 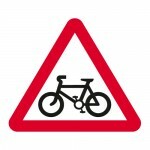 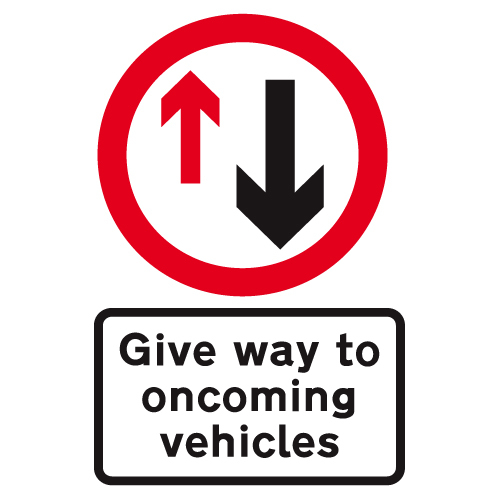 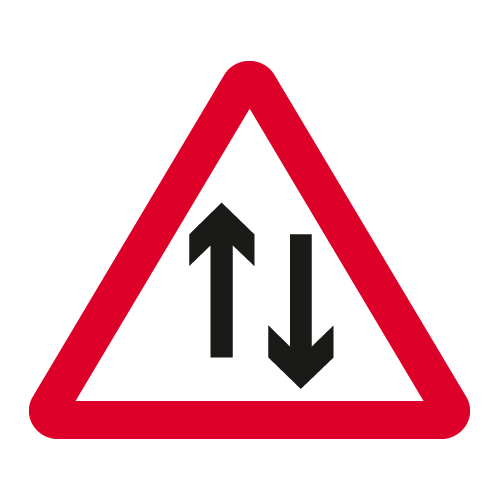 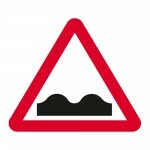 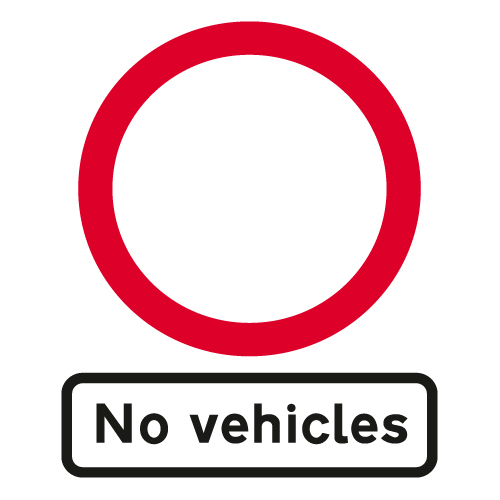 At junctions where you find these road signs, the junction is dangerous and you need to take extra care. 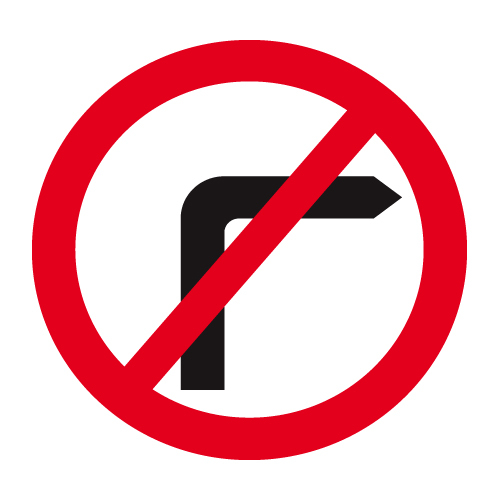 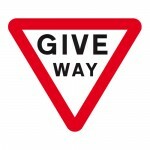 When you approach a major roundabout, you will find one of these white lines that means ‘give way to your right’ in Jersey or the United Kingdom and give way to your left on the continent. This is a centre line that divides the road in half. 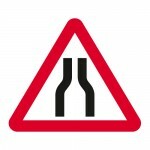 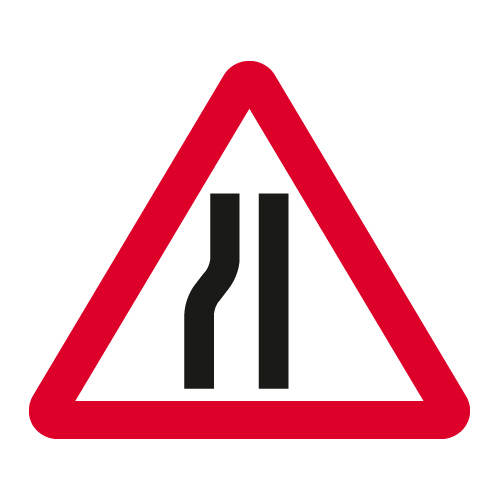 When the white line lengthens and the gaps get smaller, it means the road is more dangerous. Very dangerous road. 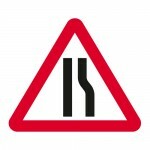 Do not cross the solid white line.